Sonor Music Editions present a reissue of Stati D'animo Vol.2, aka "Feeling", originally released as part of the CmL series on CAM in 1973. 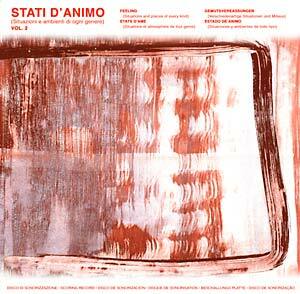 The jam behind Stati D'animo Vol.2 featured Nico Fidenco (aka Donimak), Giacomo and Gianni Dell'Orso, and other musicians. Tracks appear signed by Donimak (Fidenco's alias), Tamborelli (standing for Aldo Tamborrelli, aka Ghein), and the mysterious Nicoletta Bozzai behind the pseudonym, Morfina. 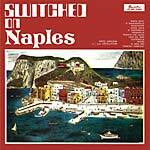 A totally killer Italian library album, with the most outstanding funk and jazz-funk vibes and female vocals to die for, knitted drum patterns and top-notch, vintage dancefloor funk tunes. 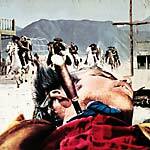 Moody and funky score music for action, movement, and romantic scenes. 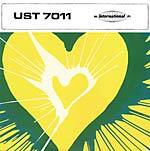 Renewed artwork; Includes original inner sleeve; Edition of 500.